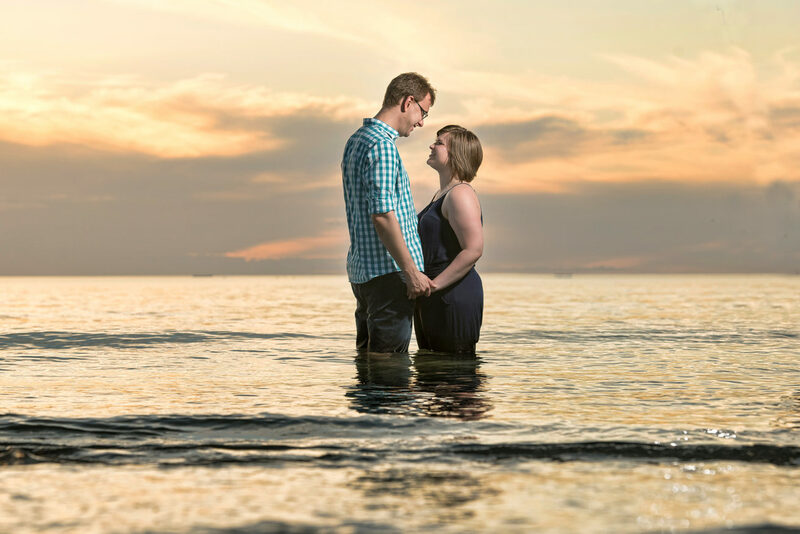 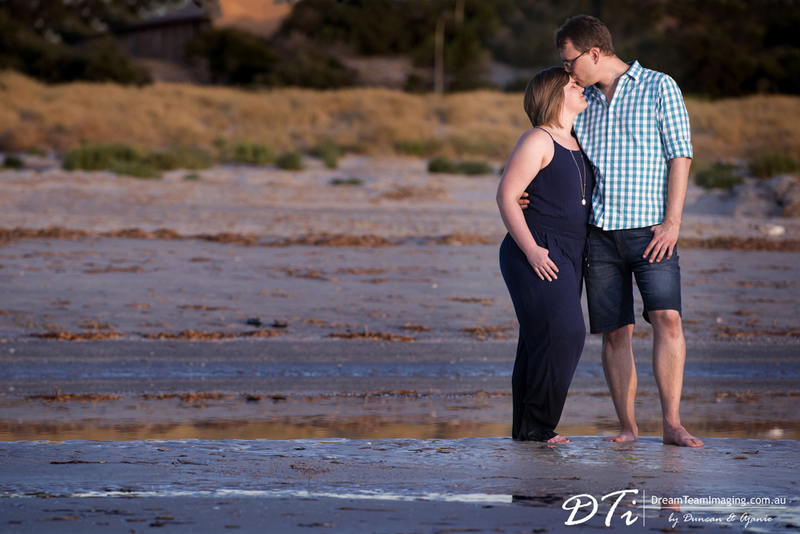 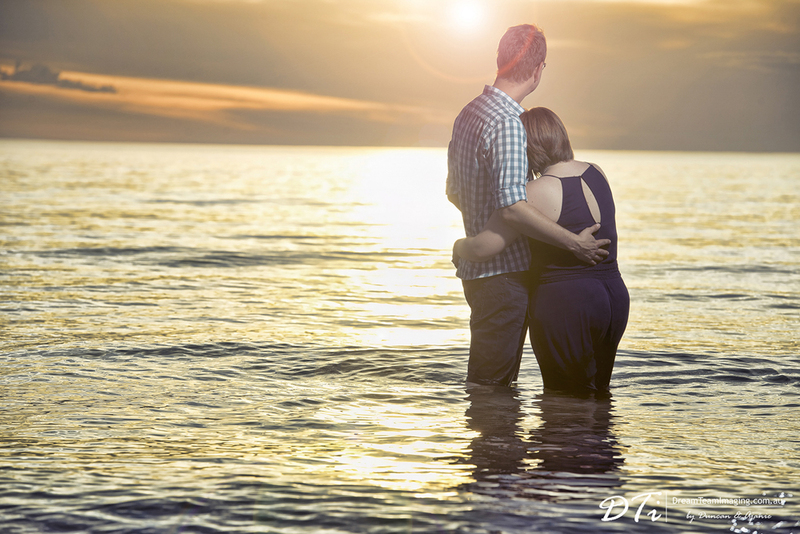 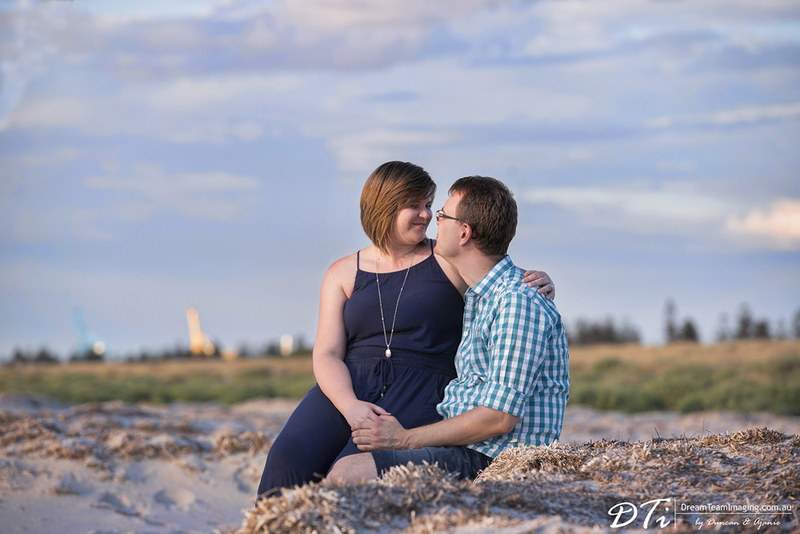 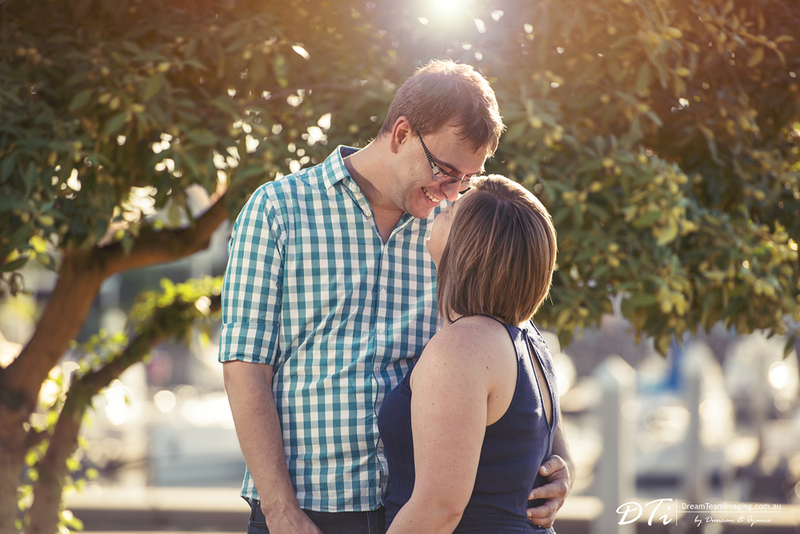 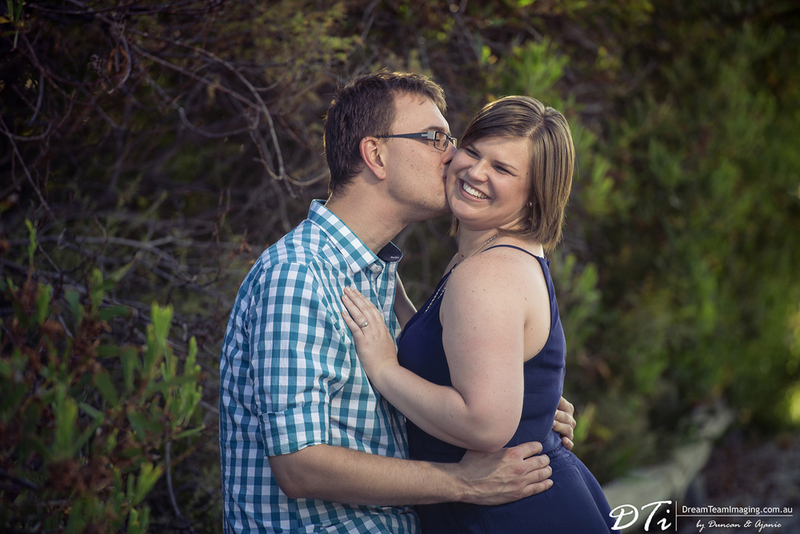 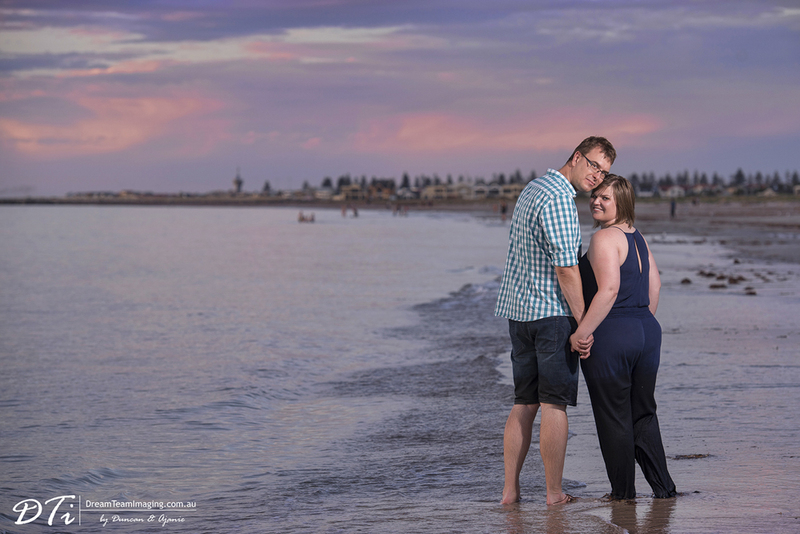 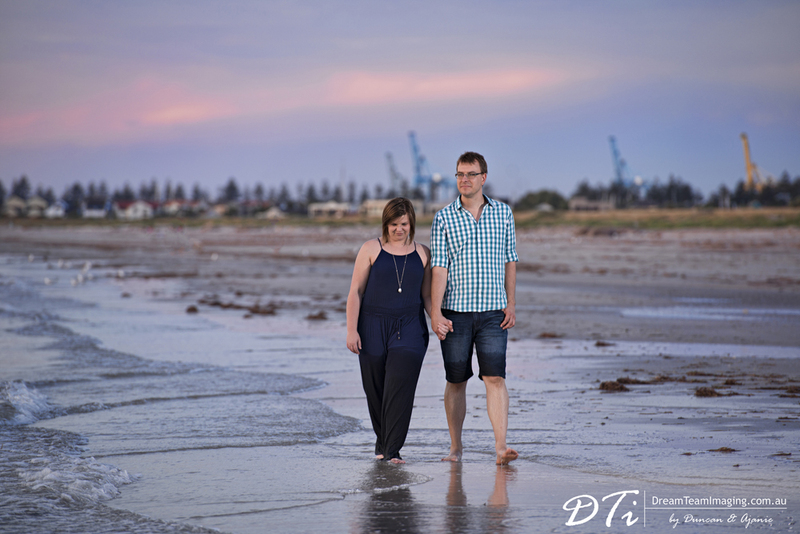 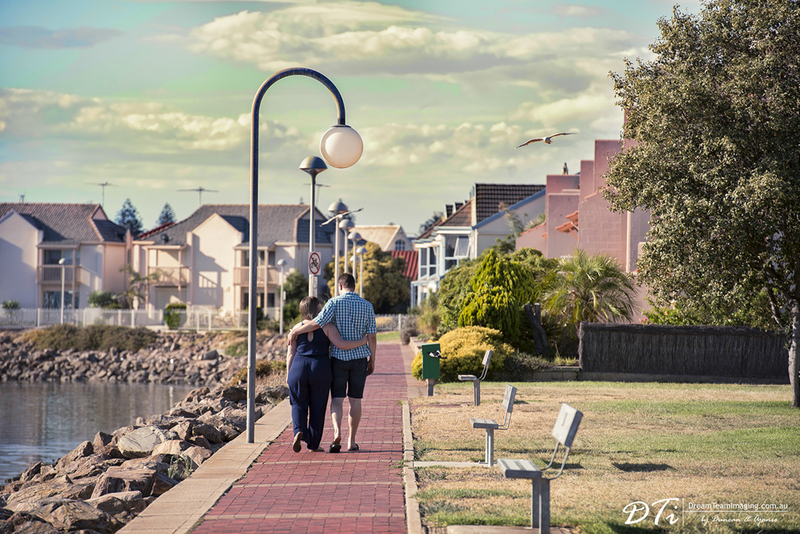 It was an extremely warm day when we started this beach engagement session. 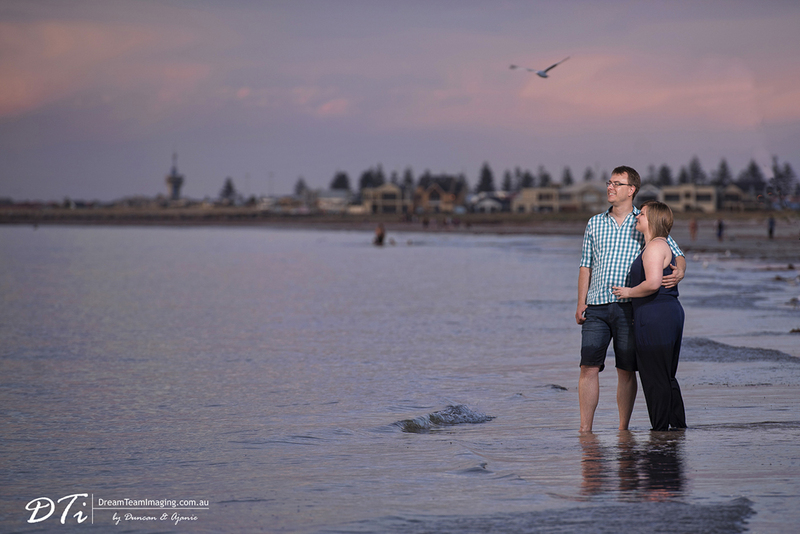 Megon and Michael were totally up for anything we asked them to do. They did not mind the sun or getting completely wet. 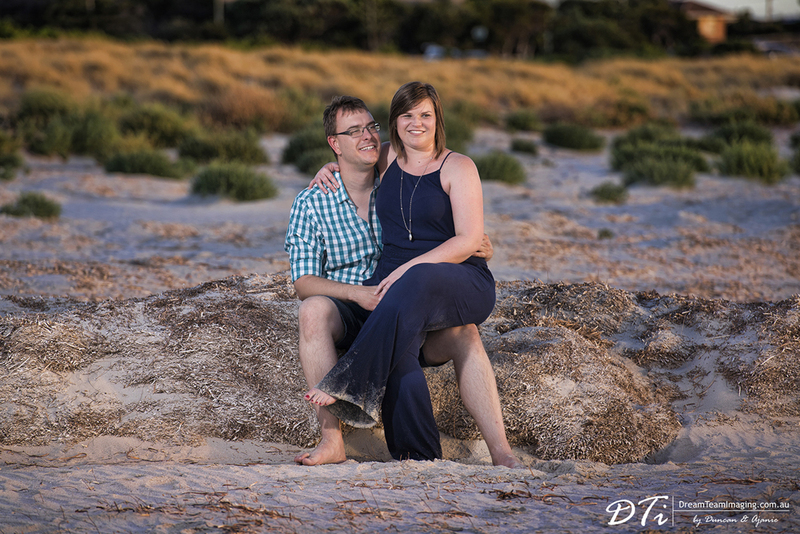 In fact we all got burnt in the sun, drenched in the sea and covered with sand. 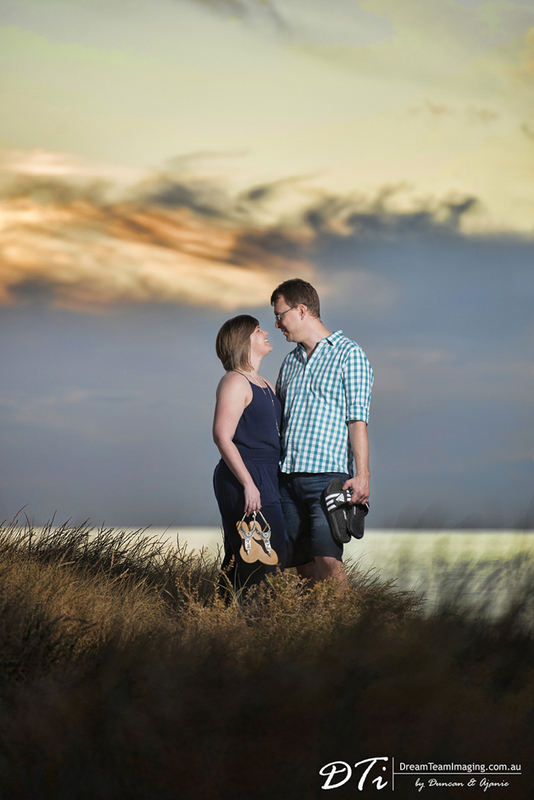 Some of us even lost shoes because he (*wink @duncan*) could not remember where he left them. 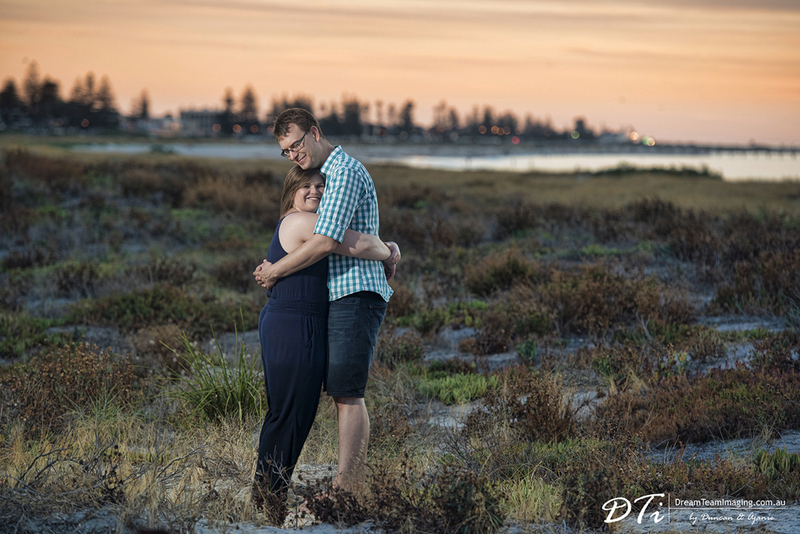 But it was wonderful evening to spend with this beautiful couple. 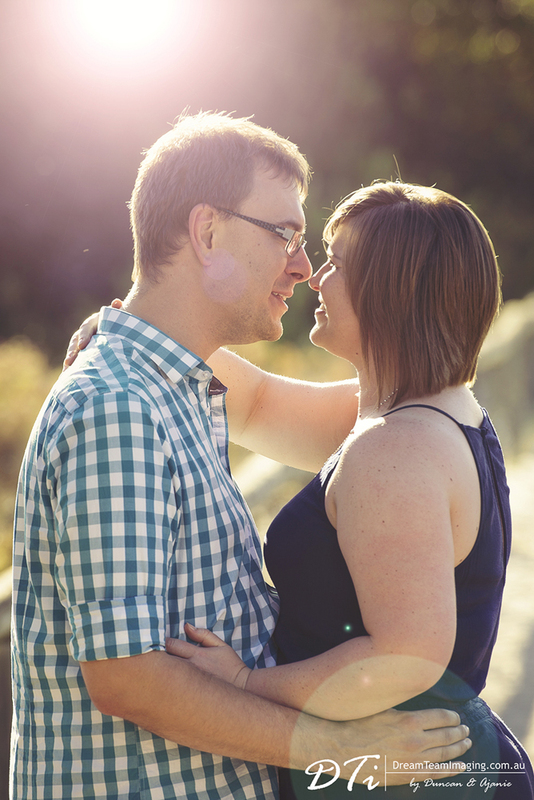 We can’t wait for their wedding day.